This science-fiction book cover features a landscape of a planet. In the far distance are two silhouetted figures. In the background are three planets. 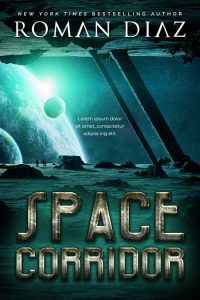 This book cover is no longer available. 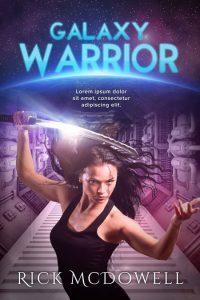 This science fiction book cover features a woman holding a sword. The interior of a spaceship is in the background. 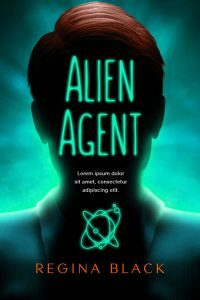 This science-fiction book cover features an illustration of a man wearing a suit. He is backlit by a blue-green light. His face is in shadow. The title is on his face. 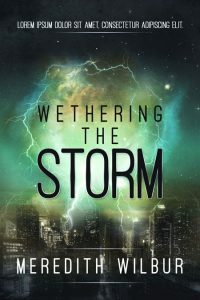 This thriller / suspense book cover features a lightning storm over a cityscape at night. The cover is tinted green. 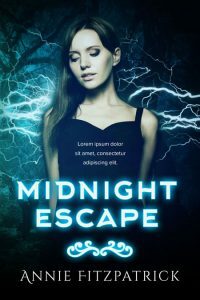 This fantasy / science fiction book cover features a young woman wearing a black dress standing a forest at night. She’s looking down. Behind her are bolts of lightning and/or electricity. 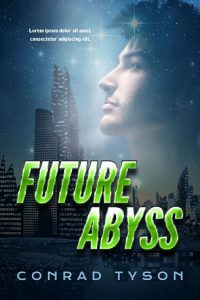 This futuristic science fiction book cover features an image of a futuristic city. There's an overlay of a young man's head in the upper right corner of the book cover. 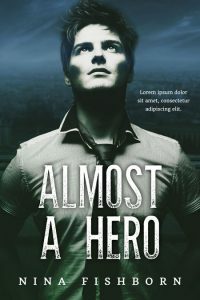 This suspense book cover features a young man standing on the roof of a building. He has his hands on his hips and he’s looking up. he’s wearing a tie. 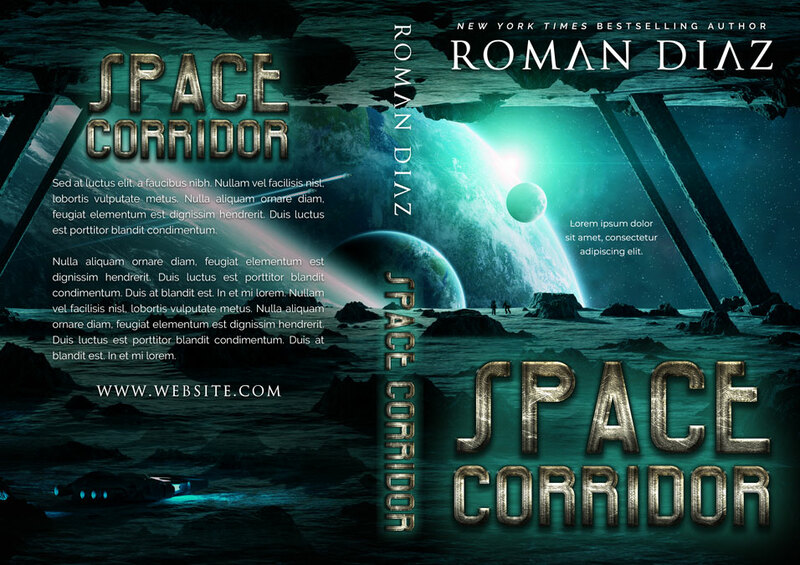 The cover is tinted blue and green.